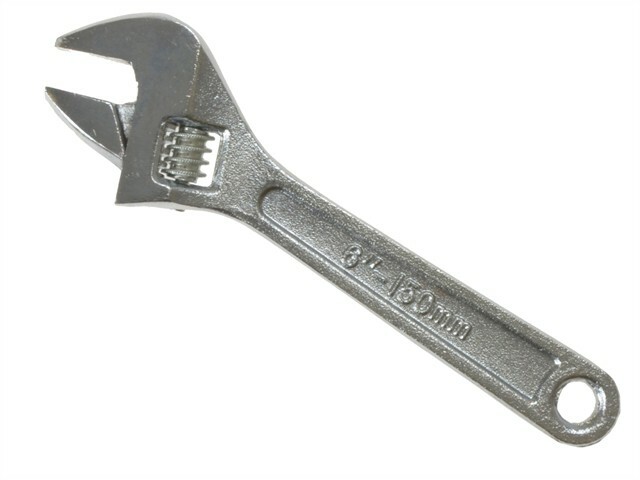 Adjustable wrench, manufactured from drop forged carbon steel with heat treated offset jaws. They are chrome plated. 06102: 21mm Capacity. 06103: 28mm Capacity. 06104: 30mm Capacity. 06105: 35mm Capacity.